Azub is a fairly well known manufacturer in Europe. They started out building low cost bikes several years ago. 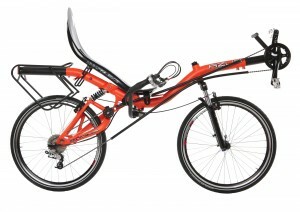 Over those years, the company has expanded and now builds a wide range of bikes and trikes in several price ranges. They’ve worked long and hard and have built themselves a very good reputation overseas.